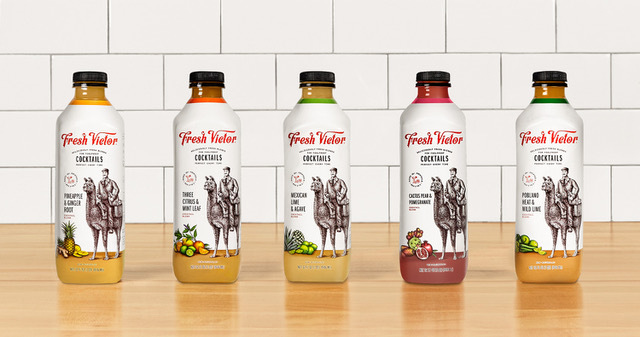 Fresh Victor currently offers five first to category flavors: Mexican Lime & Agave, Three Citrus & Mint Leaf, Poblano Heat & Wild Lime, Cactus Pear & Pomegranate and Pineapple & Ginger Root. Their mixers are also perfect for marinades/ceviche or to pour over freshly cut fruit for a fruit salad. Thinking about creating a salad dressing or vinaigrette for your salad greens? You will find that all five Fresh Victor flavors are ideal for this as well. This recipe is both extremely easy as well as delicious and created byFresh Victor co-founder, Tim Brown! In a sealable container or zip-lock bag, mix together 1/3 cup Fresh Victor Poblano Heat, rosemary, and diced shallots. Toss in the fish and let it marinade for 15-30 minutes in the refrigerator (covered in the container or sealed in a bag). Grease a baking sheet or use parchment paper on a baking sheet. Once fish is done marinading, place them on the baking sheet. 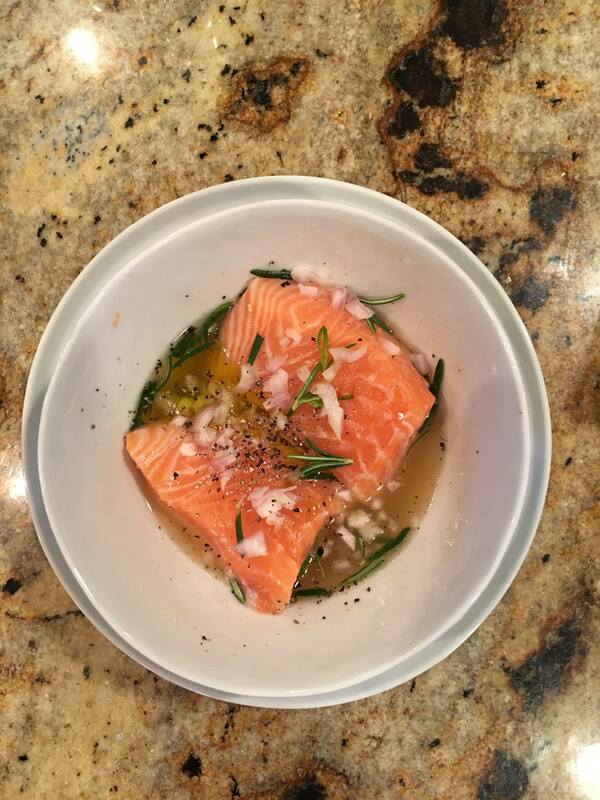 Season with salt and pepper (to taste) and add any additional rosemary and shallots (to taste) over the fish. Bake in the oven for 15-20 minutes or until the fish flakes easily with a fork.